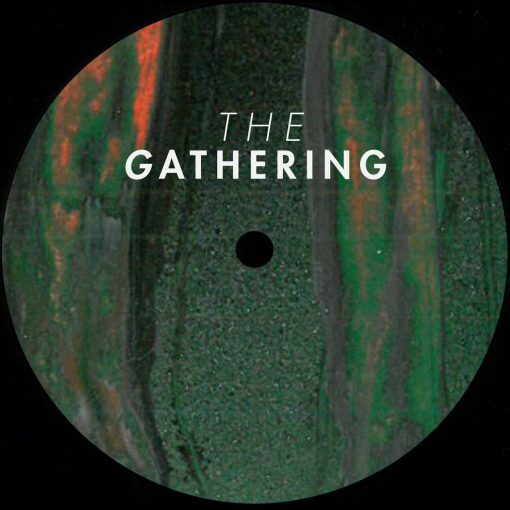 Underground Berlin crew The Gathering return in 2019 with a follow up to their well received debut. Featuring three unreleased original tracks from the vaults in true Norken (Lee Norris, AKA Metamatic) style alongside two different classy reinterpretations from man-of-the-moment Spacetravel. ‘Auxxx’ is a low slung atmospheric semi-acid viber and perfect intro track with ‘Anhip’ following suit on a misty, hazy IDM tinged trip. ‘Untitled’ moves the pace up slightly with fizzy beats and standout edgy bassline. 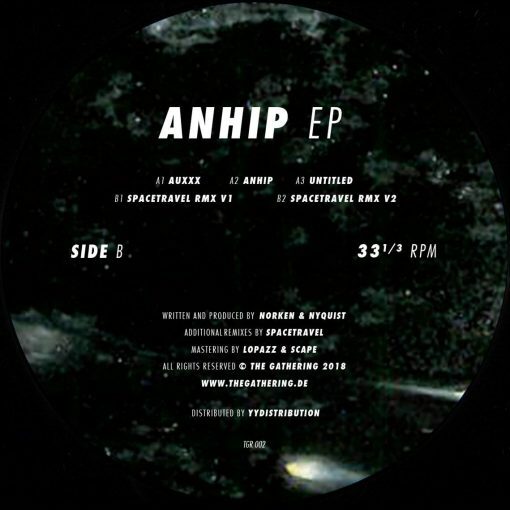 Spacetravel rounds off the release with two different variations of ‘Auxxx’, ‘V1’ snaffling along with typical Spacetravel vibes and ‘V2’ closing out the EP with a downtempo brainfade. An essential release for the heads. More items from " Norken & Nyquist | Spacetravel "